The Four Seasons Resort Maldives at Kuda Huraa has 38 water villas and 58 island rooms and suites. 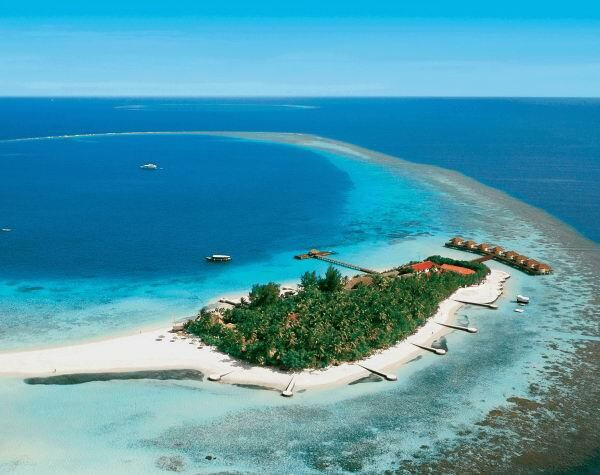 The Bandos Island Resort & Spa in the Maldives has 2 water villas and 223 island rooms and suites. The Kuramathi Island Resort in the Maldives has 70 water villas and 226 island rooms and suites. 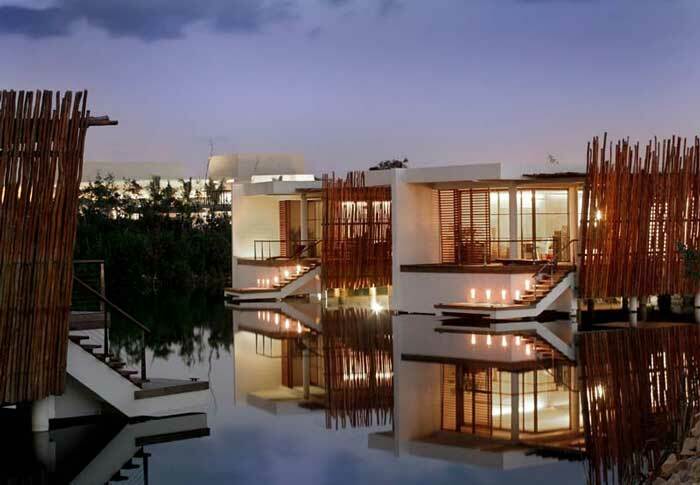 The Rosewood Mayakoba in Playa del Carmen, Mexico has 18 overwater lagoon suites and 110 other rooms. 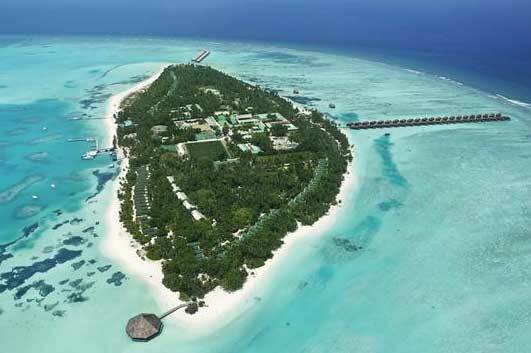 The Kuredu Island Resort in the Maldives has 50 water villas and 250 island rooms and suites. 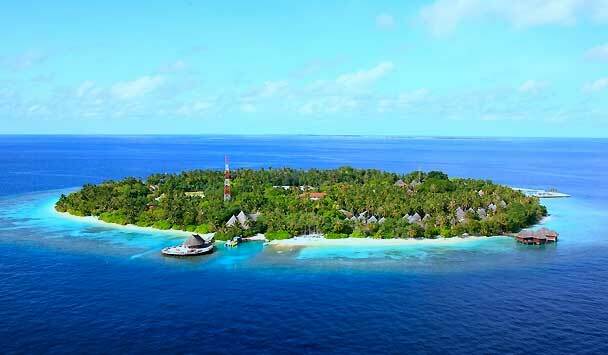 The LUX* Maldives Resort has 87 water villas and 100 beach and garden rooms. 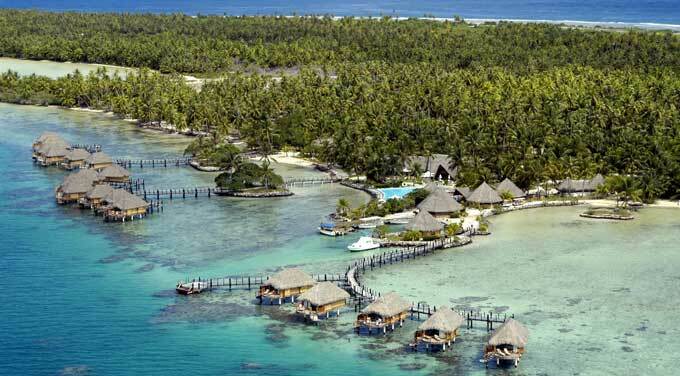 The Maayafushi Island Resort in the Maldives has 8 water villas plus more island villas. 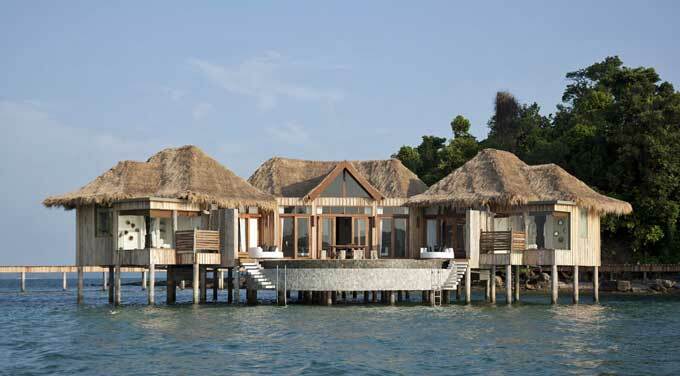 The Song Saa Private Island Resort has 9 overwater villas and 18 additional island villas. The Meeru Island Resort & Spa in the Maldives has 106 water villas and about 180 island rooms and suites.